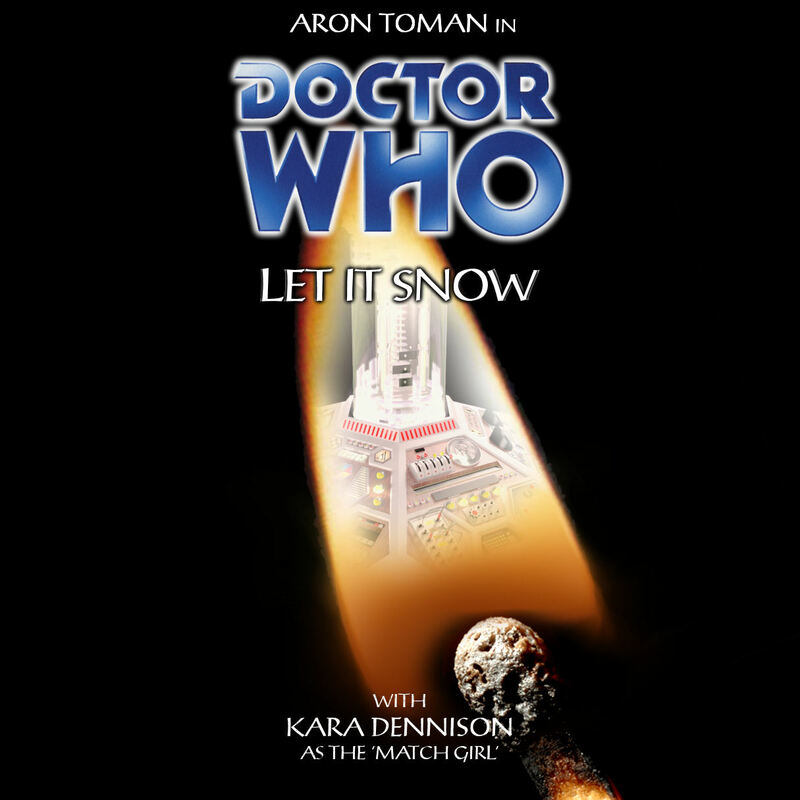 It’s Christmas time again, the most wonderful time of the year, according to the Doctor. A time to sing, a time to build snowmen, that one time of year when everything is happy and things never go wrong. Ever. Episode 1 (18.7 MB) 19 December 2010 19 min 49 sec.